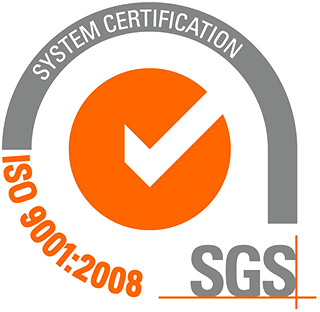 ATOM SODERY has had ISO 9001 since 1998. The company is committed to a quality management system recognized, oriented towards customer satisfaction, continuous improvement, the implementation of improvement initiatives, continuous monitoring. It monitors its organization and processes by relevant indicators and performance.